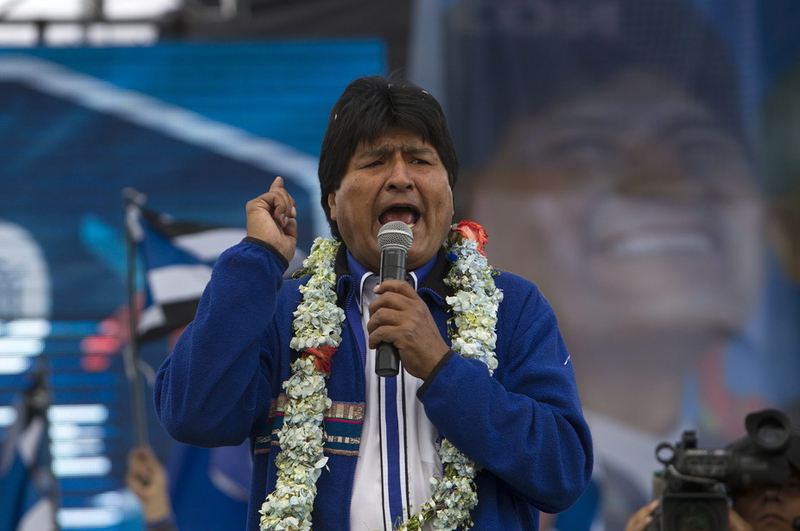 Tuesday marks one year since the rejection of a referendum that barred Bolivian President Evo Morales from running for a fourth term. Mr Morales and his supporters call this date the “day of lies” – a reference, they say, to the tactics used by the opposition to win the referendum. Claims that Morales fathered a son with a young business woman and handed out favours to her employer marred the lead-up to last year’s vote. While the president admitted to the relationship and to fathering a son, he vehemently denies any wrongdoing. The case is still very much at the heart of issues in Bolivia. Both the president and his ruling MAS Party have rejected the result of the referendum, saying they’ll find a legal way for Morales to run in 2019. This could be risky. Recent polls show a majority of Bolivians are opposed to another Morales term. Meanwhile, the opposition has hit back, calling February 21 the “day of respect for democracy” and vowing to uphold the result of the 2016 referendum.